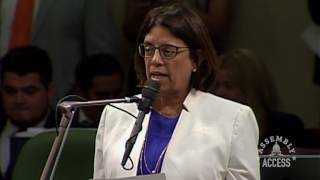 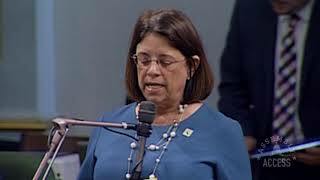 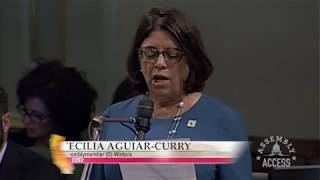 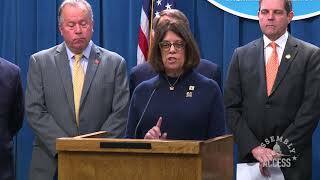 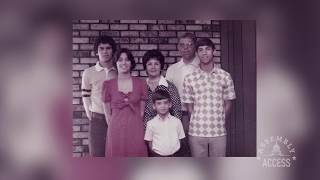 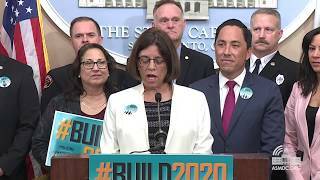 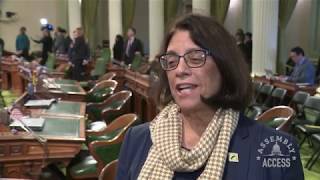 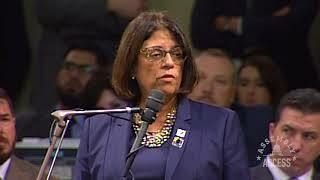 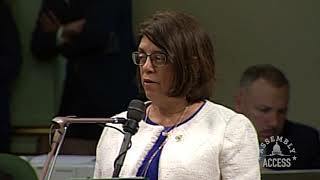 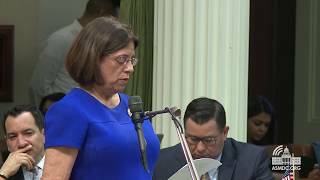 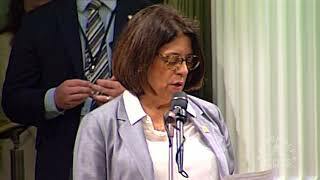 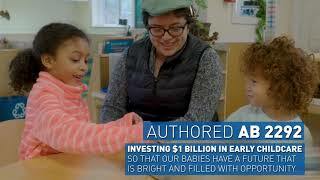 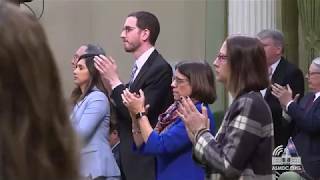 (Sacramento) - In response to Governor Brown’s final State of the State address, Assemblymember Cecilia Aguiar-Curry (D-Winters) emphasized how important is was to have the Governor helping Californians affected by recent North Bay wildfires. 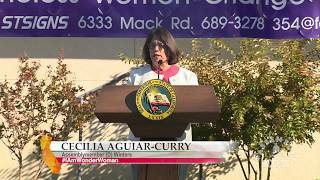 “They were heart wrenching,” Assemblymember Aguiar-Curry said. 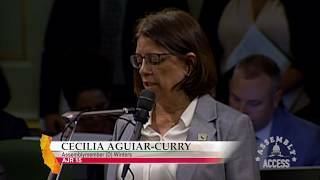 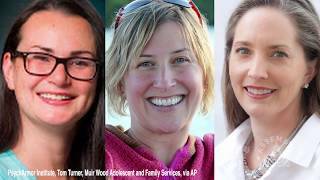 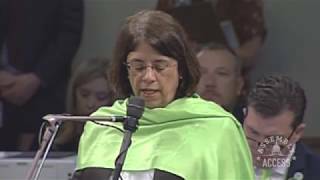 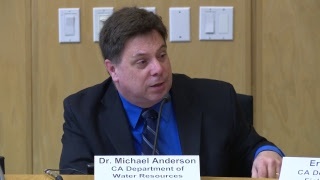 “And to have the State step up immediately and make sure we sent OES, FEMA, and Cal Fire… We know behind the scenes he was the one who helped move that along for us.” To hear her entire response, watch this Assembly Access video.